But you were there for me. Of all that I have done. But you put them back together. But you have given me hope. One by one, these bonds will break. "One by one, these bonds will break. No longer will I turn my head, because..." grabs my attention. It is a walk of faith and so often one step at a time, but the victory WILL come because "Greater is He who is in us than He who is in the world." 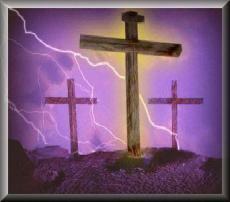 Jesus Christ made us more than conquerors through his death and resurrection. This is this ancor for our souls when the enemy seems to be closing in on us. Yes indeed, and the victory through Jesus Christ is greater than anything a man could acheive in his entire lifetime.